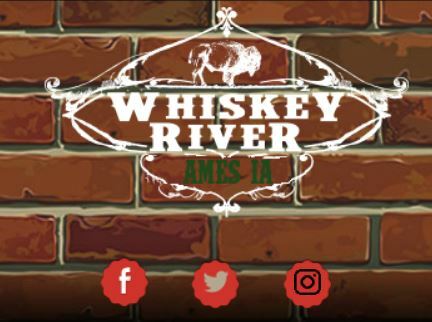 Life is a journey, and Whiskey River Ames is your rest stop along the way. You can dine in or order take out. We pride ourselves on flavorful food, generous portions, original recipes, and friendly service. 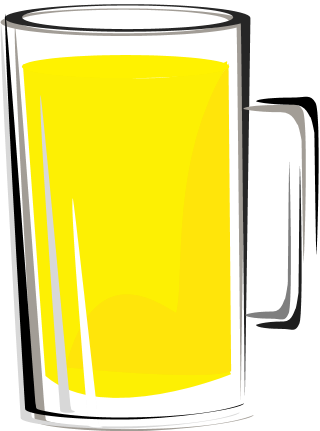 We have a generous selection of over 170 different liquors, wines, and a wide range of over 60 beers with 18 on tap. Our historic building has a fresh, modern look to accommodate our growing base of customers. Our staff has the experience to create quality delicious food. If you’re in the Ames neighborhood, stop in and give us a try. When you do, we’re sure you will have a great time and tell your friends about us. We look forward to seeing you.